Today I will talk about a deodorant that really impressed me. It is a natural cream deodorant, that's made in Slovenia and it's called Nelipot. Behind Nelipot, there is a couple, who I got a chance to meet at Beautiful Bloggers Meet Up, and I have to say that I was surprised how nice and helpful they were. I was always interested in their cream deodorants, but I never tried any, so I was happy when I got one mini size to test. 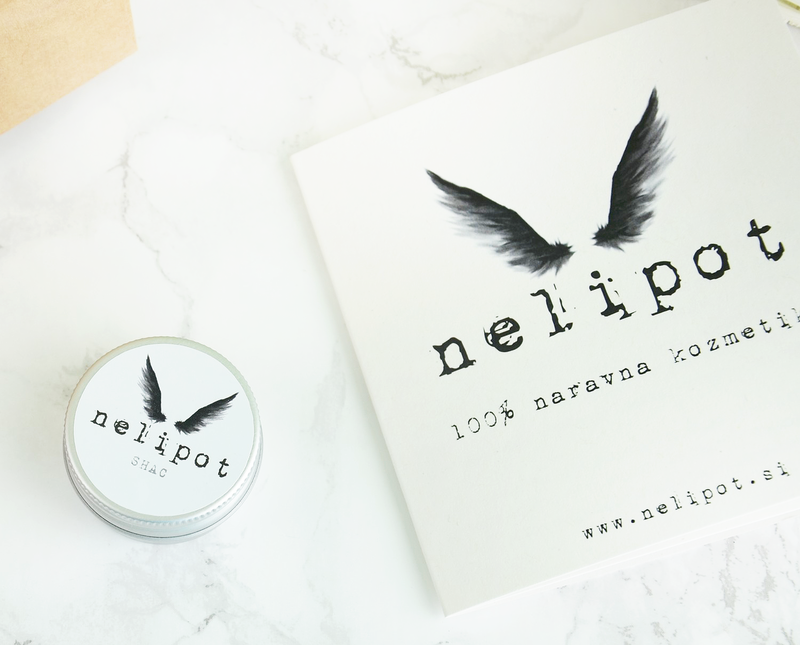 Nelipot also participated in a Slovenian tv show called Štartaj Slovenija, where they help small Slovenian companies to promote their products and sell them in the biggest retailer in Slovenia. In this show, Nelipot was chosen as the best product out of all participants. 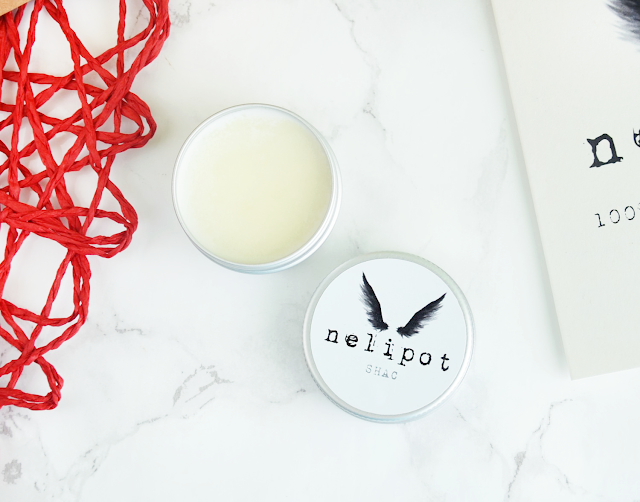 Nelipot cream deodorants are made out of natural ingredients and don't contain aluminum compounds. They have quite a few different versions, SHAC version, that I'm going to review, is supposed to be a bit stronger, for people who sweat a lot. The scent of the SHAC is pretty basic, it smells like tea tree and lemongrass, and I really like it. The scent does go away and I can't smell it after I apply it. This version does contain soda so it can cause some irritations. On me, it didn't cause any reactions, but I don't use it every day, more like a few days a week. If you are looking for a deodorant without soda, now they also have a semi-new version that doesn't contain it. 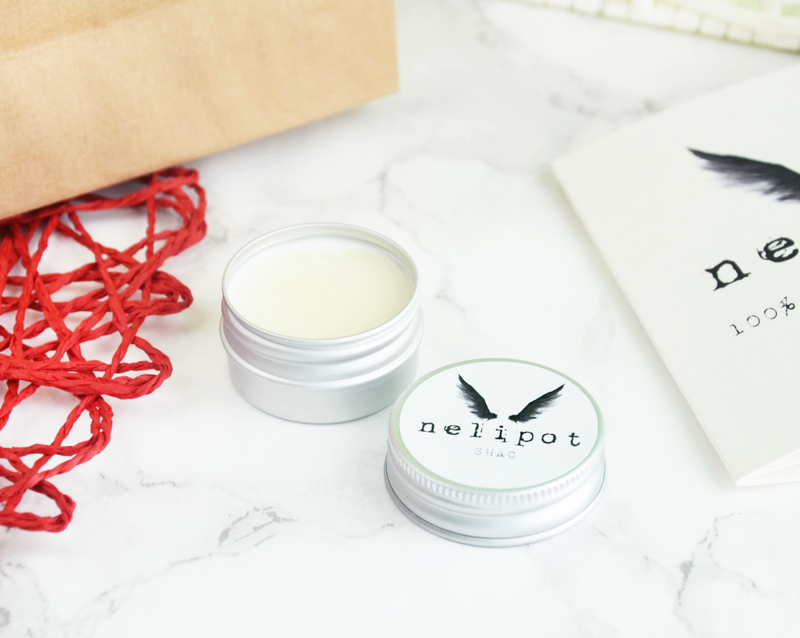 My mini size packaging contains 15ml, but the normal packaging contains 50ml and costs 11,99€ on their website. Even though it is a small size and I have been using it for about two months, I have about a half left, but like I said, I do use it just a couple times per week. Since it's in a pot, you need to apply it with your fingers. That doesn't bother me, I hate to waste product, so I always scrape out everything from my normal stick deodorants. The cream deodorant is thick and in solid form, but applies easily when it touches warm fingers and skin. I haven't noticed before, but now they also have a spatula for easier applying, which you can get with your order for free. I did notice that it leaves yellow stains, so be aware of that. If I'm not mistaken, this is my first natural deodorant and I was surprised how long it lasted. I'm one of those people who sweats a lot and I have been testing it for about two months on every occasion. At first at home, because I wanted to test, if it will even work on me, but later I even put it on when I went out, and that really says something. Even when I did some workouts and sweated a lot, it never failed me. I'm positively surprised, I really recommend it. If your skin is sensitive try the one without soda, I saw some bloggers also recommending that one. 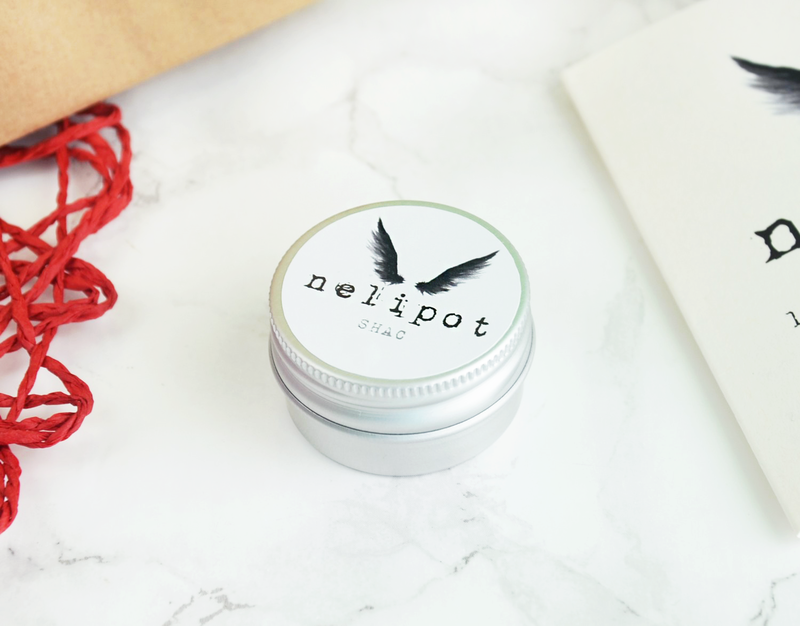 Nelipot cream deodorants are available in Interspars and some other stores, which ones, you can check on their website. They also deliver all over the world, so even if you are not from Slovenia you can still order one on their website.